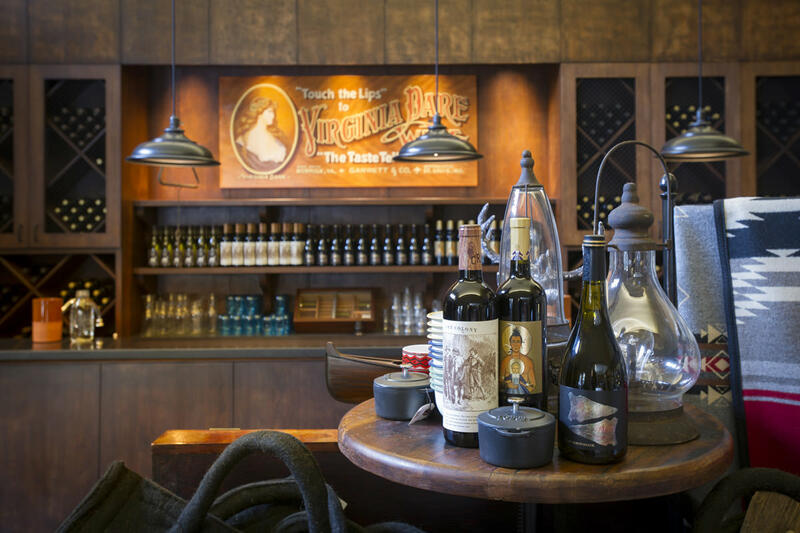 At our Sonoma County winery and tasting room, an American wine legend is given a home in the heart of American wine country. 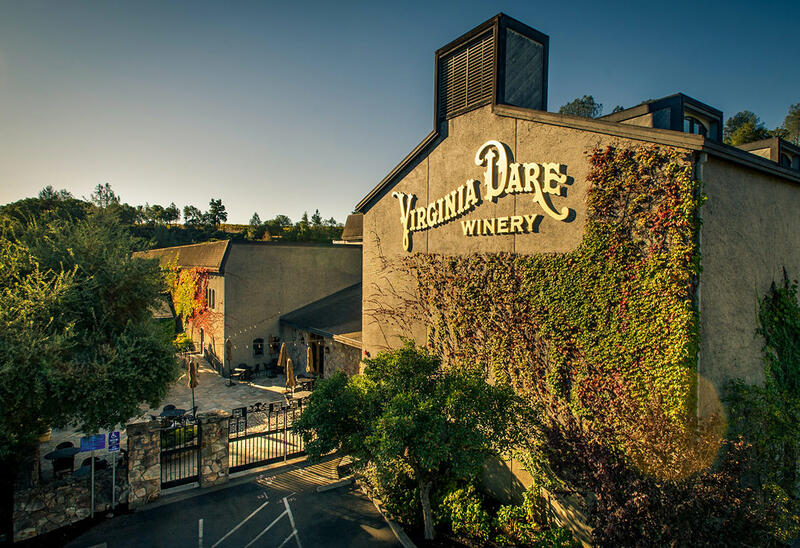 We invite you to visit and experience the legend for yourself. 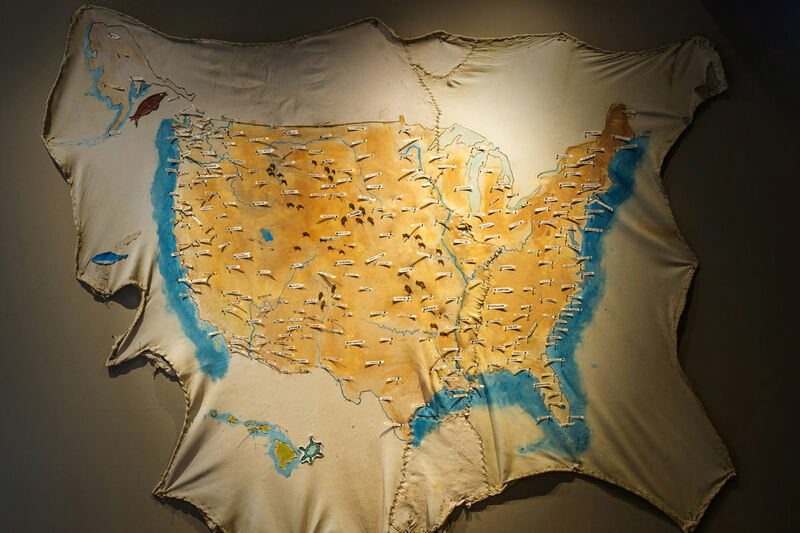 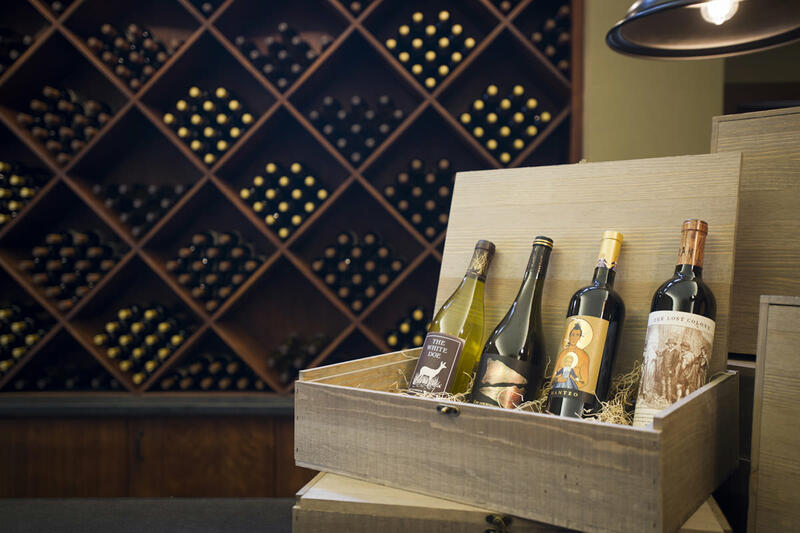 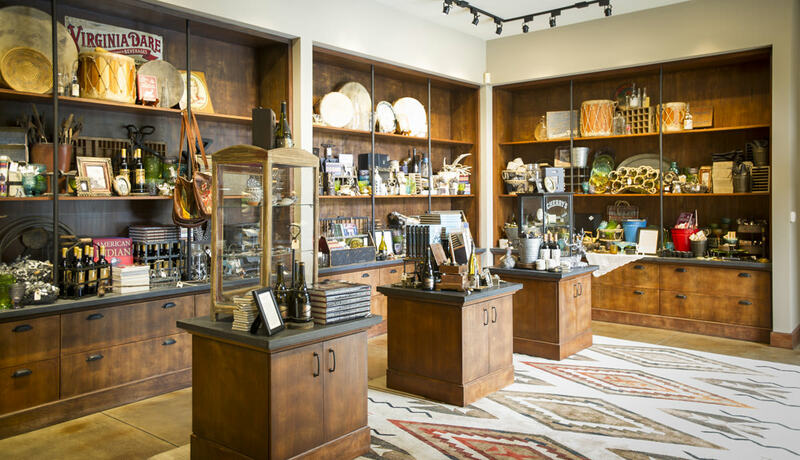 In addition to tasting experiences, our trading post–inspired gift shop offers beautiful art and artisan products that pair effortlessly with our wines. 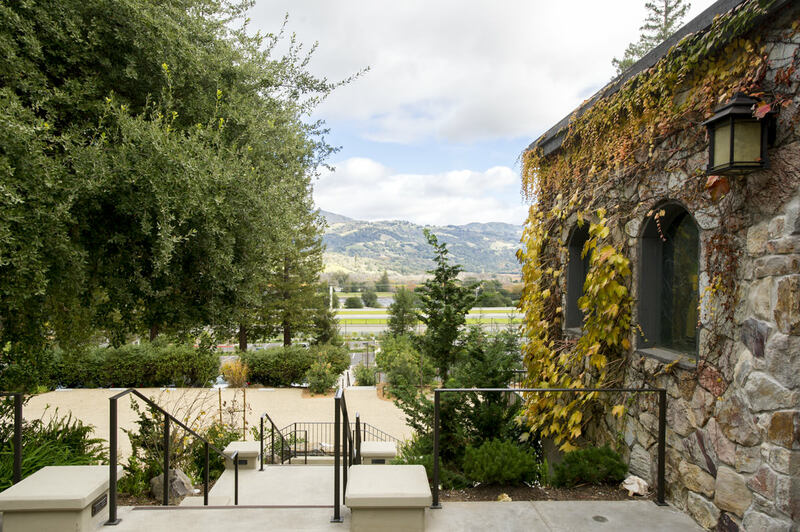 Catch a view of the vast barrel room, admire our collection of Native American art, and enjoy an atmosphere that pays homage to a simpler era while offering the pleasures of a modern-day wine country experience. 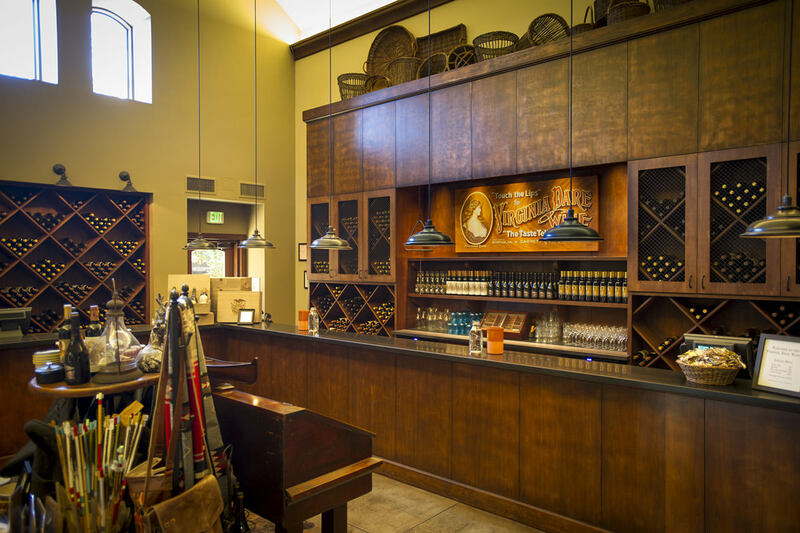 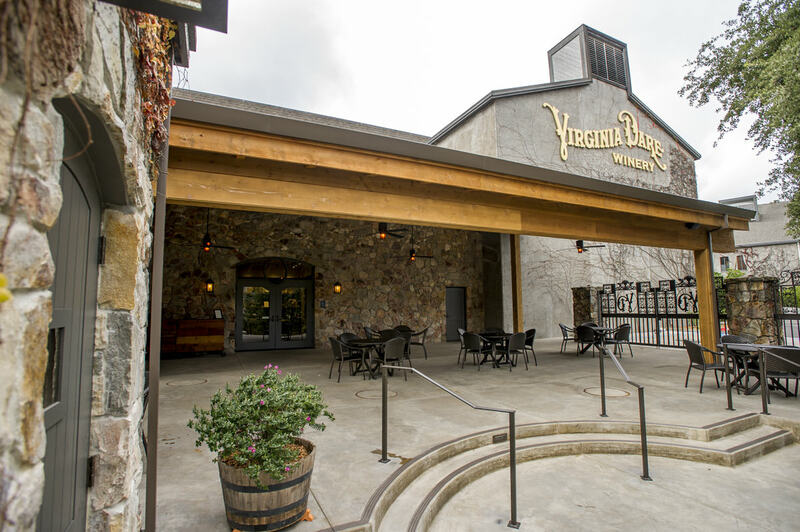 Our tasting room is open now in Geyserville, just off highway 101. 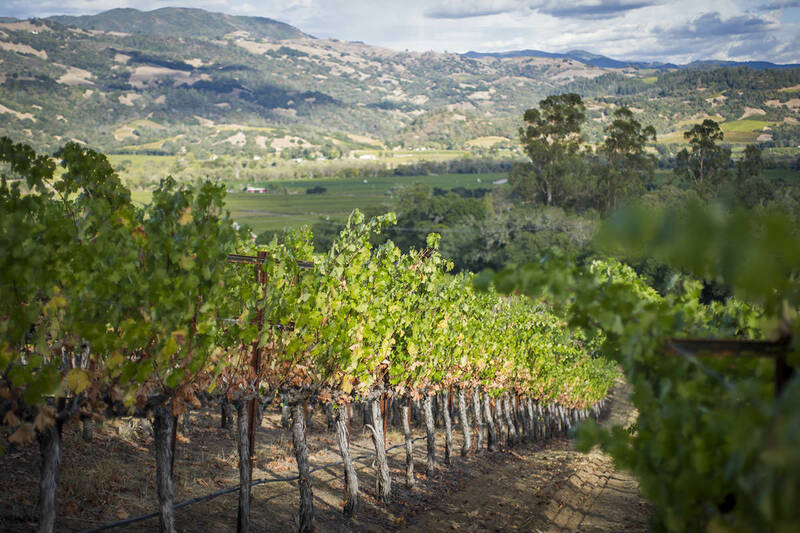 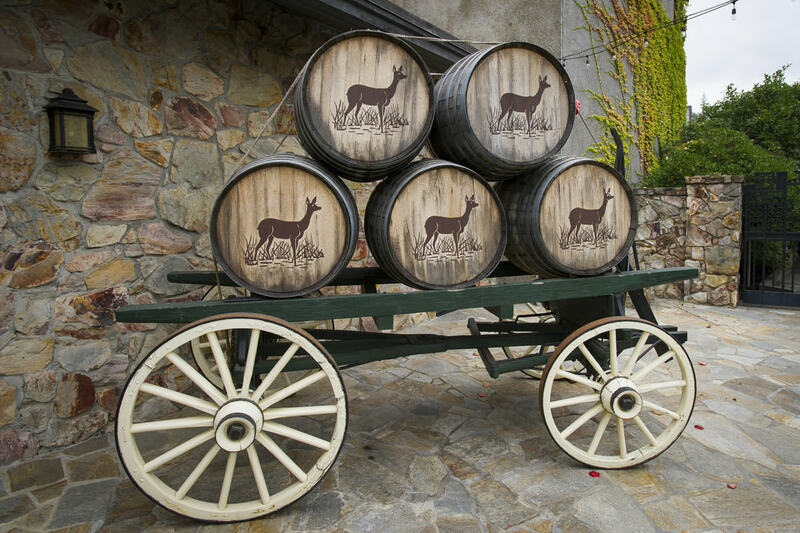 We invite you to join us as we continue to shape the story of American wine.